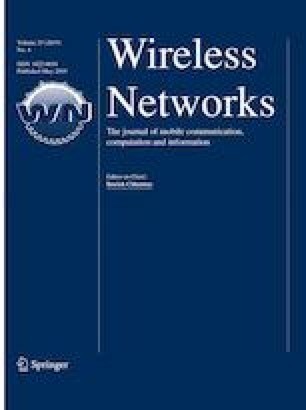 Recently optimal Carrier Sense Multiple Access (CSMA) scheduling schemes have attracted much attention in wireless networks due to their low complexity and provably optimal throughput. However, in practice, the schemes incur strong positive correlations between consecutive link schedules and let a scheduled link likely remain scheduled in the next time slot, which leads to poor delay performance. In this paper, we revise the original optimal CSMA algorithm for discrete-time systems, the Queue-length based CSMA (Q-CSMA), and substantially improve its delay performance. In our proposed algorithm, called Dual Access Probability CSMA (DAP-CSMA), each link has two state-dependent access probabilities depending on the link activity of the previous time, which allow us to accelerate the turn-off of previously scheduled links. This rapid activity transition reduces the correlation of the link service process and thereby improves the delay performance. We show that our DAP-CSMA is provably efficient and attains the optimal throughput. The simulation results demonstrate that our proposed scheduling significantly outperforms Q-CSMA in various scenarios and can be combined with a recent variant of Q-CSMA for better delay performance, Delayed-CSMA. This research was supported in part by Basic Science Research Program through the National Research Foundation of Korea (NRF) funded by the Ministry of Education (2018R1D1A1B07048948), and in part by IITP grant funded by the Korea government (MSIT) (No. 2015-0-00278, Research on Near-Zero Latency Network for 5G Immersive Service).